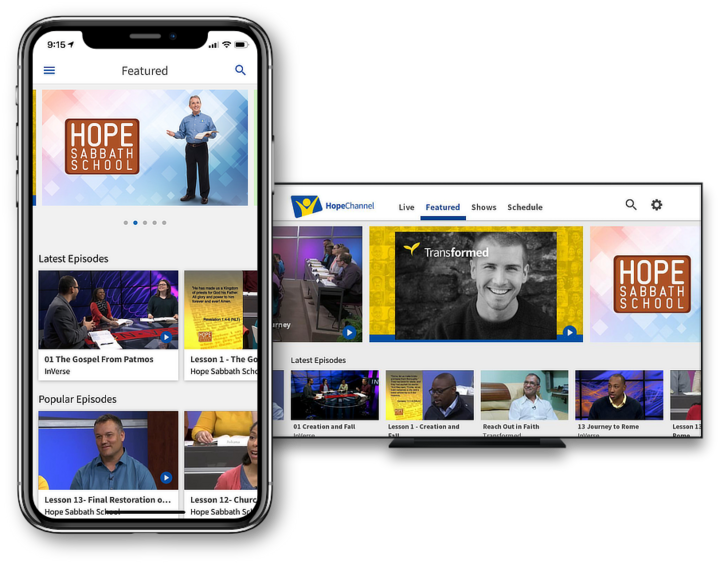 Install the Hope Channel app! Get it for your phone, tablet, and smart TV. Watch our live streams and our library of shows. Help spread the gospel by giving the app a five-star rating on the app store, ensuring that more people will see it!